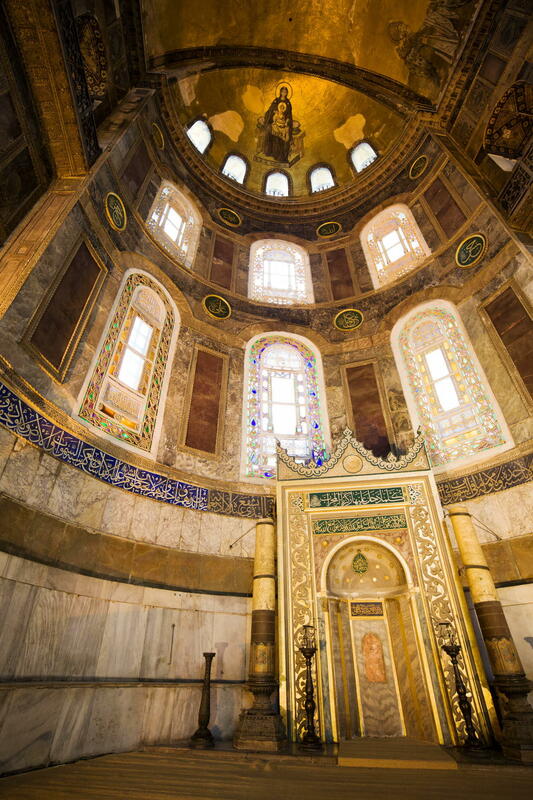 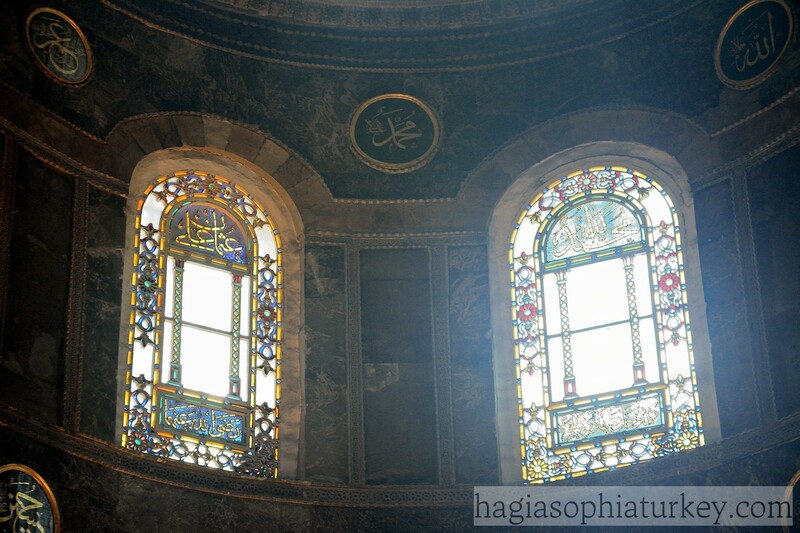 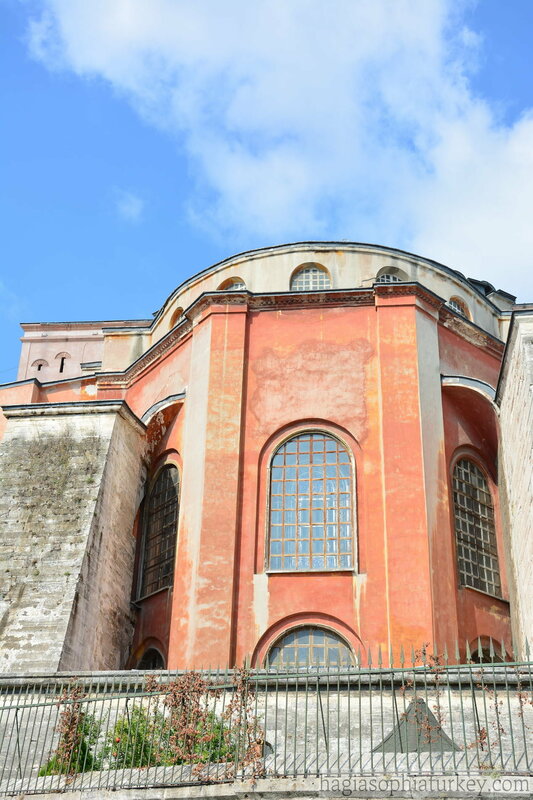 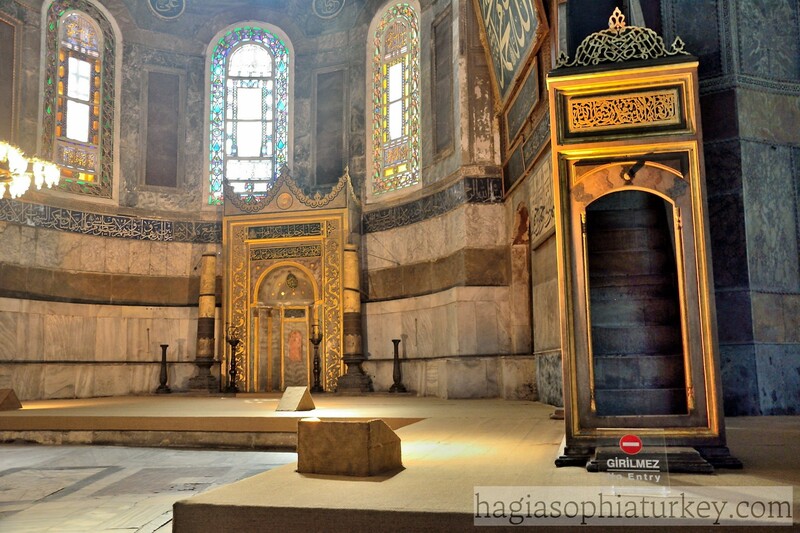 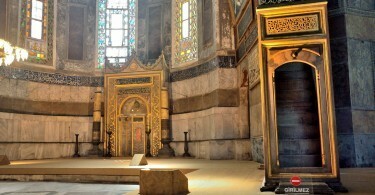 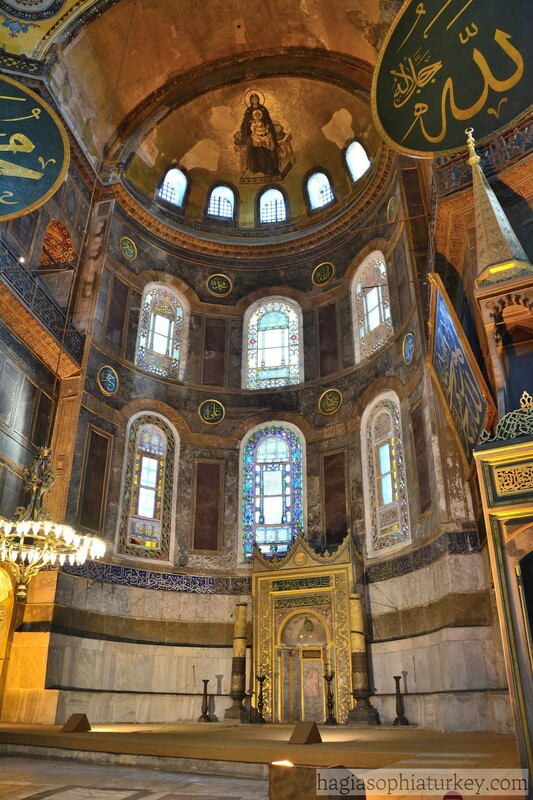 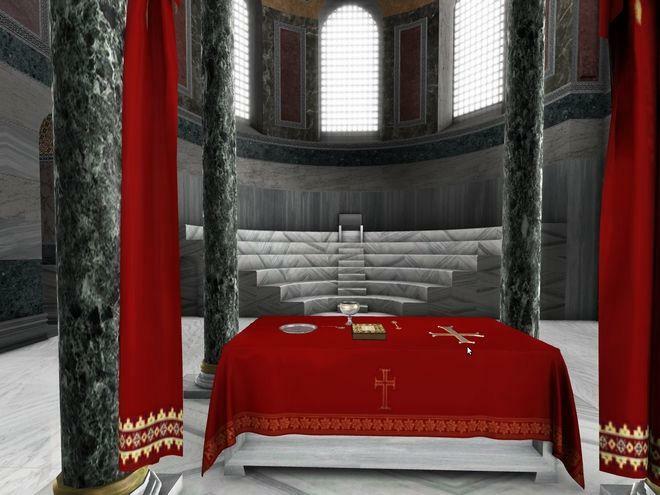 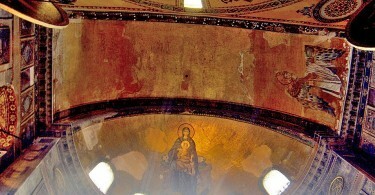 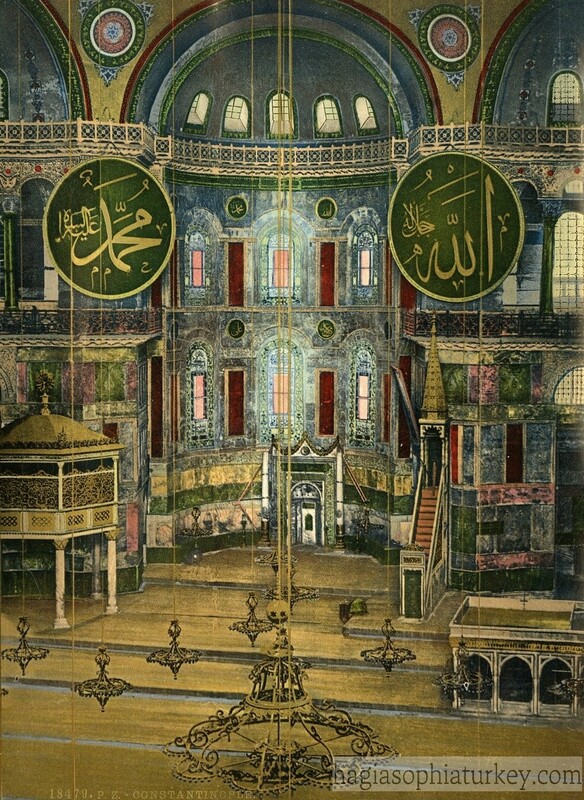 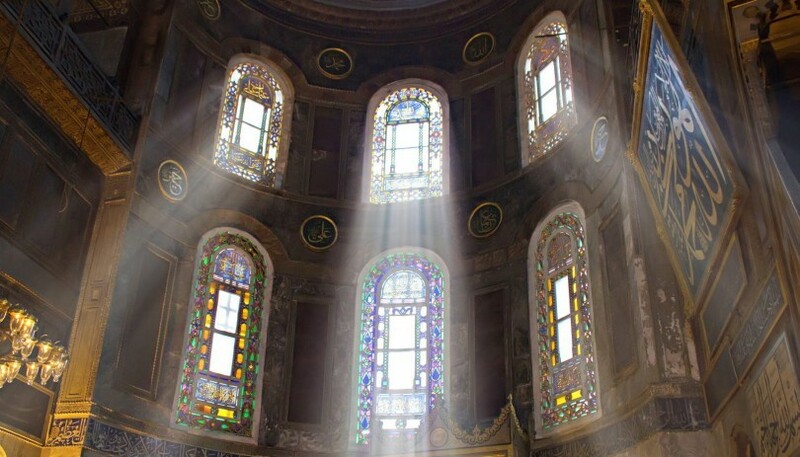 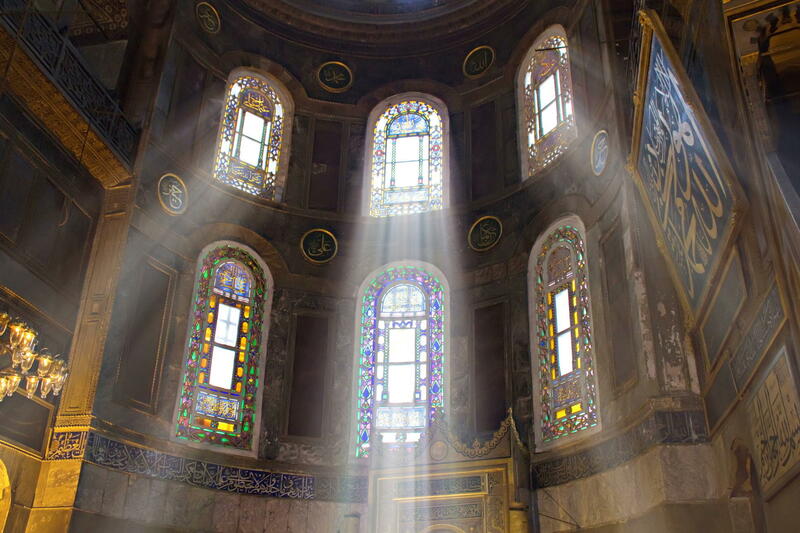 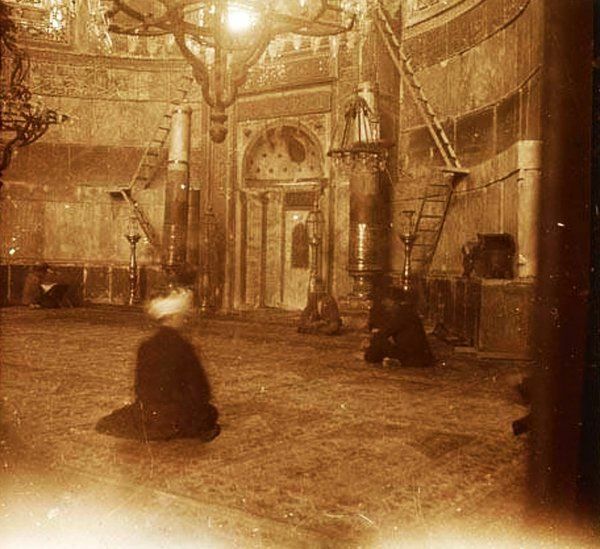 Situated in the apse of Hagia Sophia, the altar which indicates the qibla was used by imams who lead the prayers. 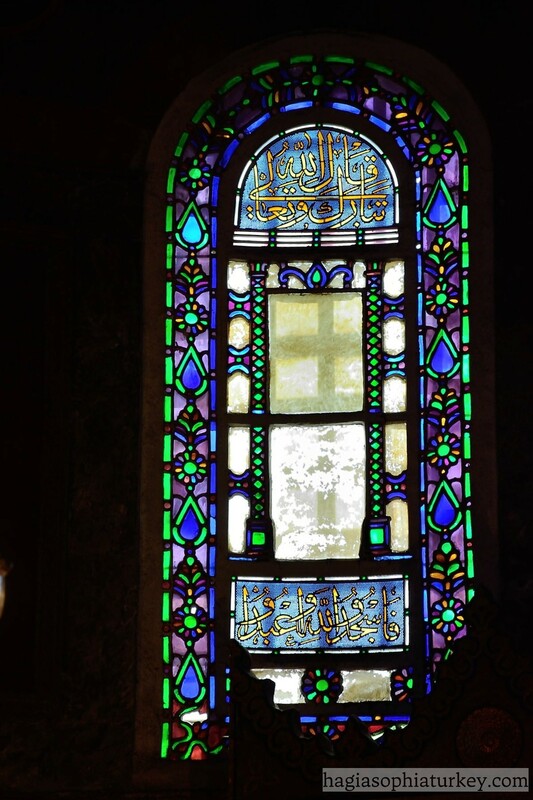 This semicircular niche is ornamented with tiles and verses from Quran. 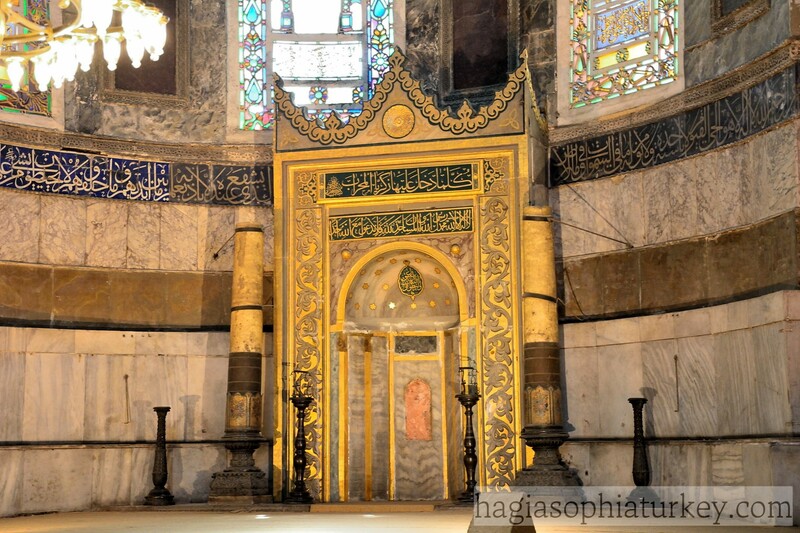 Both sides of it are with two giant bronze candlesticks, brought from a cathedral in Buda druing the Hungarian Campaign of Suleyman the Magnificient. 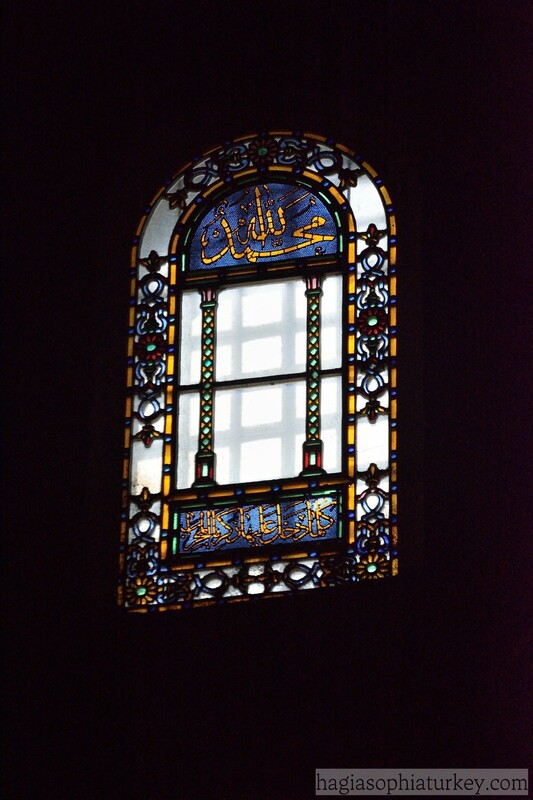 You always tweet very interesting facts and pictures. 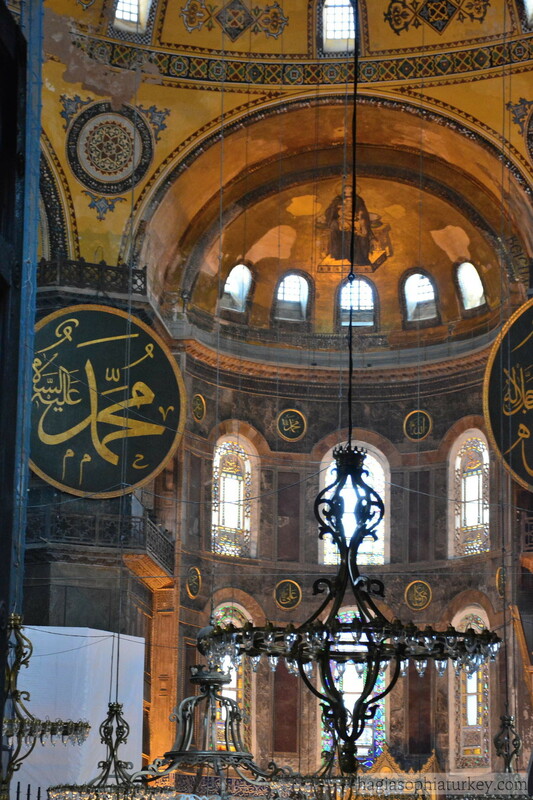 Maybe an English translation will be more helpful.